Today, as we celebrate the life of Dr. Martin Luther King, Jr., I wanted to focus on the dramatic change for the good that was brought about in the area of housing as a result of the efforts of Dr. King and the movement he started. Through the efforts of the civil rights movement, Dr. King and others were able to get the attention of our nation resulting in President John F. Kennedy, in a nationally televised address on June 6, 1963, urging the nation to ” take action toward guaranteeing equal treatment of every American regardless of race.” Shortly after his address to the nation, President Kennedy proposed that Congress consider civil rights legislation that would address rights in many areas such as voting, public accommodations, school desegregation but not housing at the time. Even though President Kennedy was assassinated on November 22, 1963, his efforts beforehand still resulted in the Civil Rights Act of 1964 when, then President, Lyndon Johnson, signed into law on July 2, 1964. 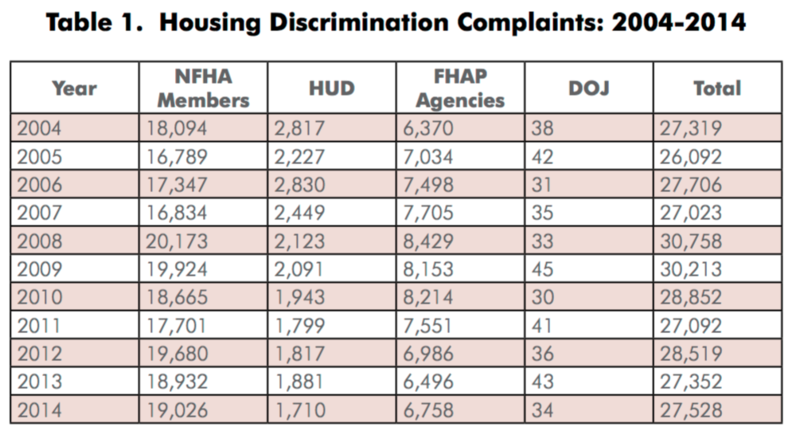 Since the enactment of the Fair Housing Act, discrimination in housing, particularly with regard to race, has, as the charts below show, been on the decline, however, discrimination in other areas, such as disability, have been more widespread. 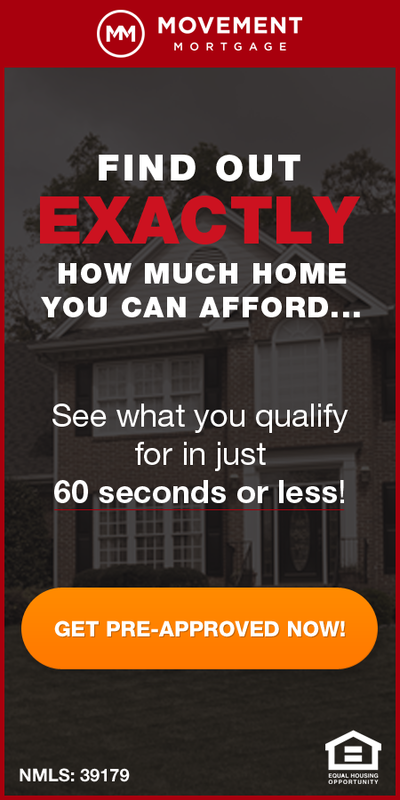 Discrimination in housing against persons with a disability or based upon familial status was added to the Fair Housing Act by amendment in 1988.